Since the date of our establishes 2006, GTCO devotes ourself to delivering the highest quality and best value to our customers. This Philosophy has helped us grow fast, distributing a wide range of quality China Plywood and other wood products and solutions To worldwide. Such as U.S.A , France , Sweden,Spain, Italy, Lithuania,Ire land, Romania, Estonia, Russia, Croatia, Bosnia ,Serbia, Pakistan , India , Sri-lanka , Singapore , Philippine, Korea, Thailand, Saudi Arabia,Kuwait, Sudan,Syria,South Africa ,Nigeria, Burkina Faso, Burundi,Benin, Gambia, Senegal, Ghana, Kenya, Morocco, Mexico, Panama,Costa Rica, Nicaragua, Colombia,Belize, Dominica Rep, Suriname,Jamaica, Paraguay,Uruguay, Venezuela, Chile, Bolivia, Peru etc. 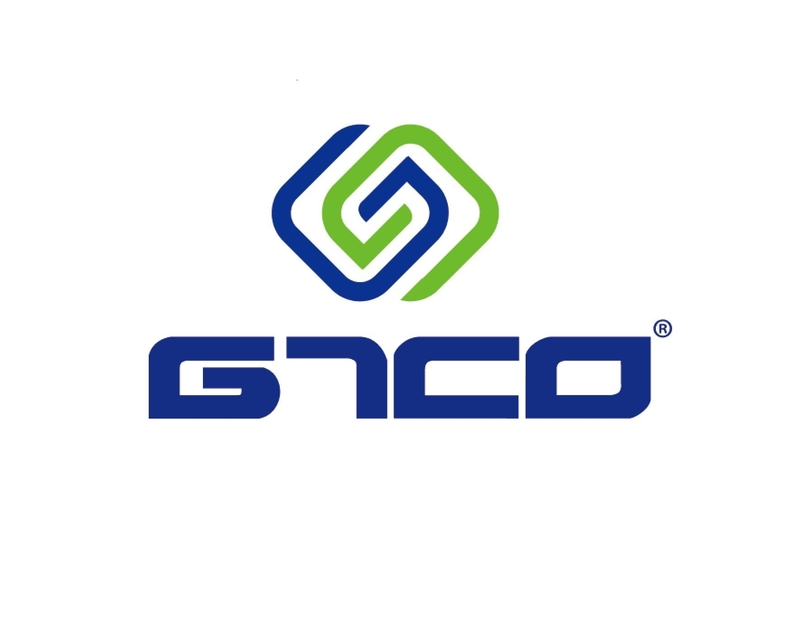 As our many satisfied customers have come to know, GTCO Offers not only products and services you can depend on. But also convenient, cost-effective partnership that will help your business grow. Our Professional International teams are ready to offer 7x24 hours online service now. We ONLY Trust Honesty and longer business with win-win Cooperation!